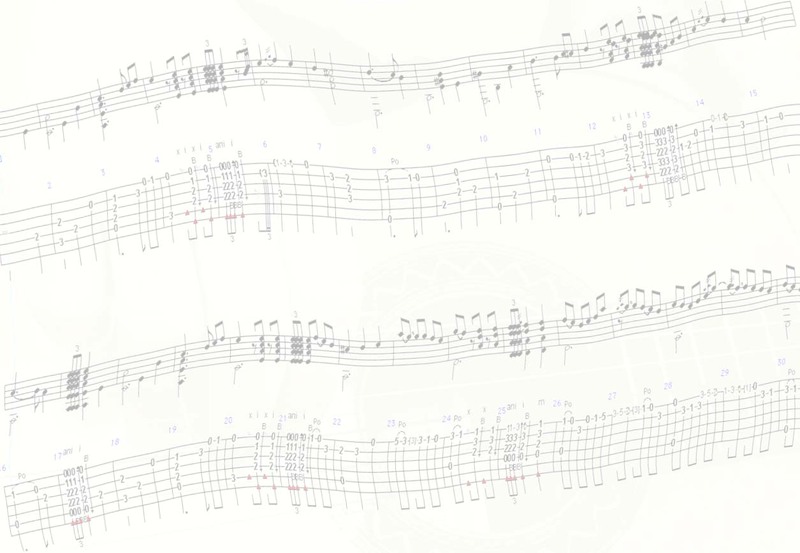 The tef and pdf files of the Flamenco Guitar 102 series. The publicly available videos already contain these tabs alongside the slow tutorials. Purchase this package if you wish to print the sheets or use the interactive features of the tefview application.